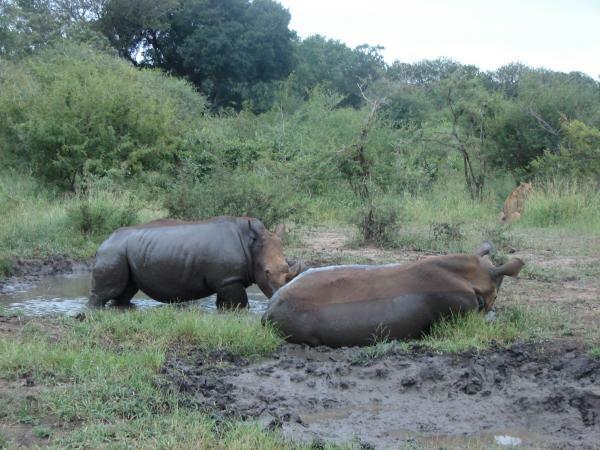 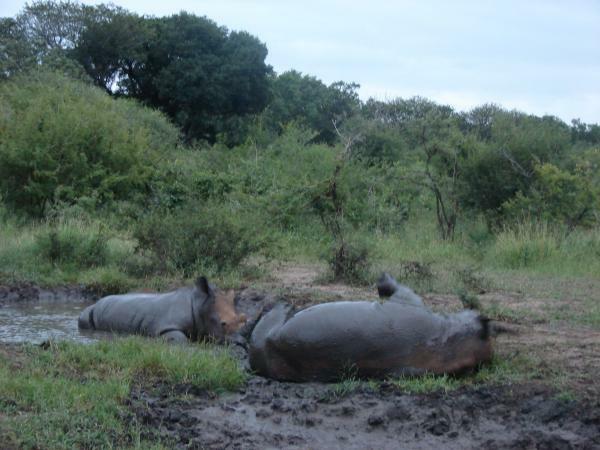 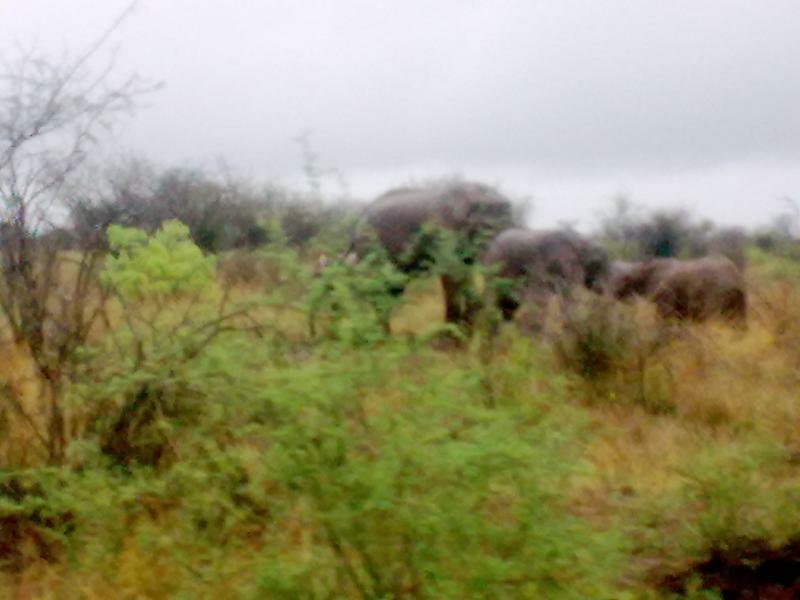 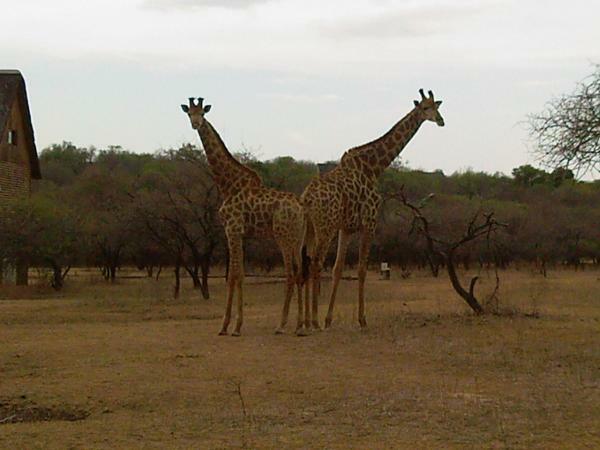 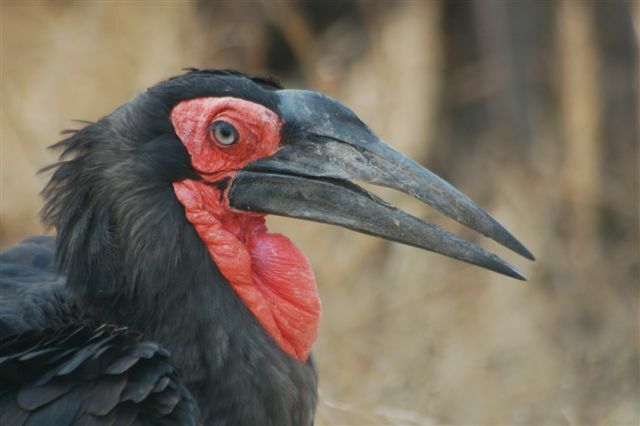 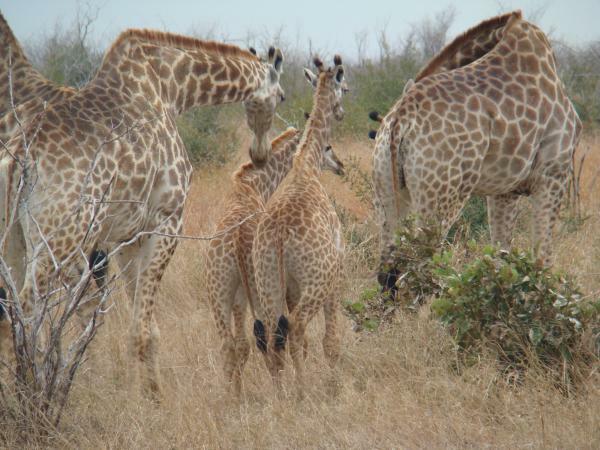 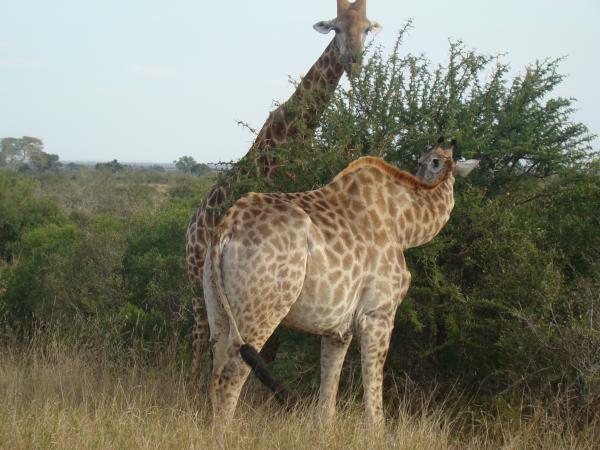 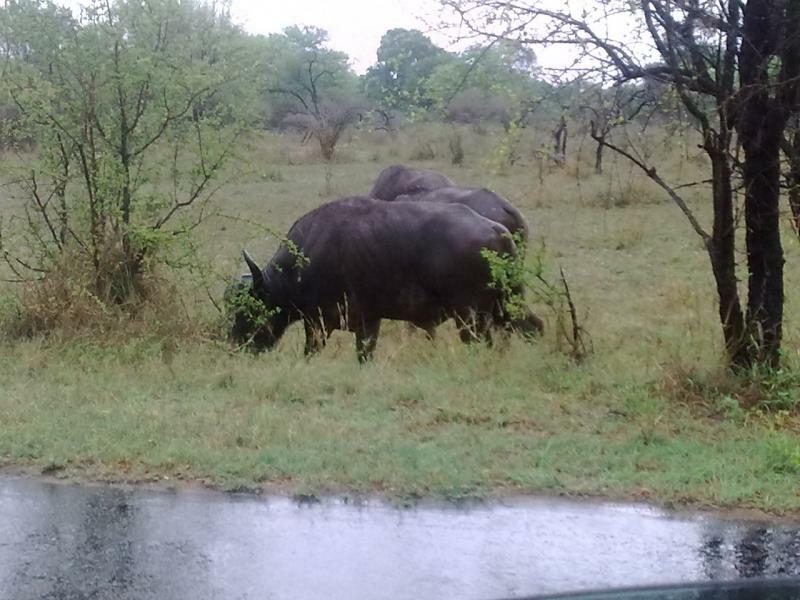 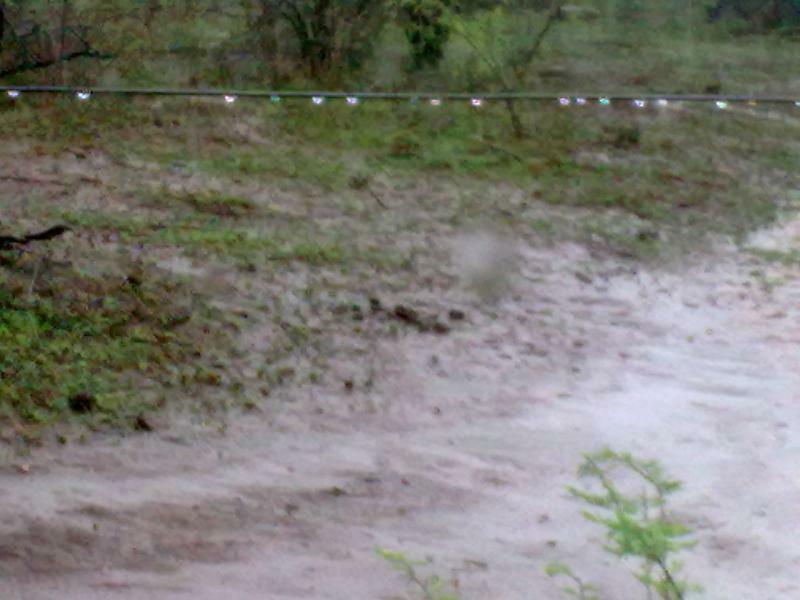 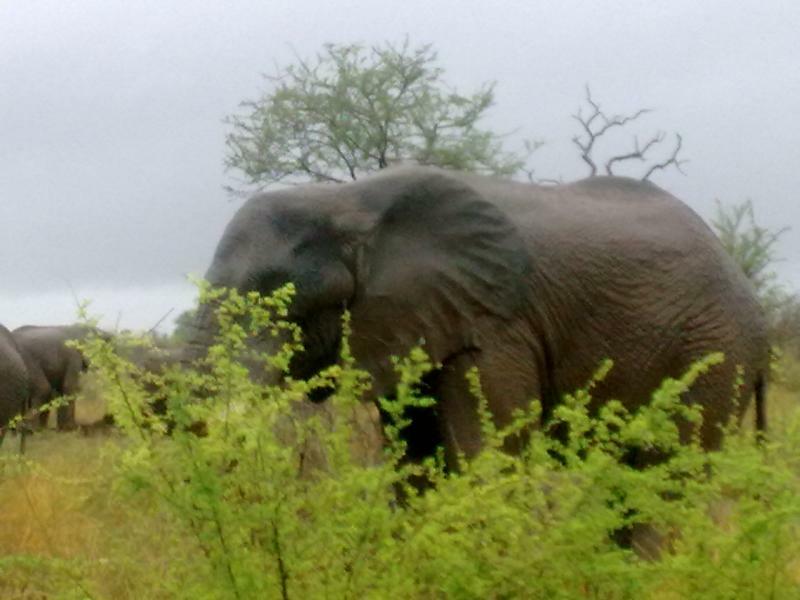 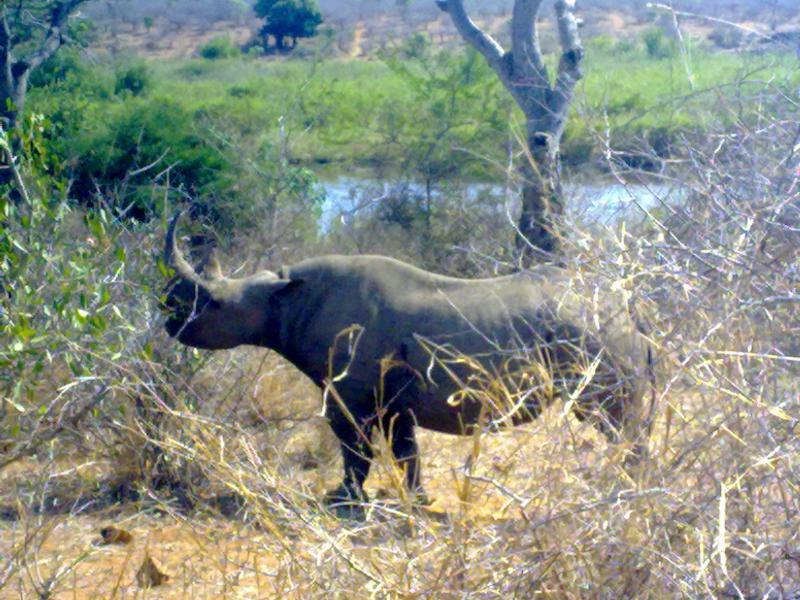 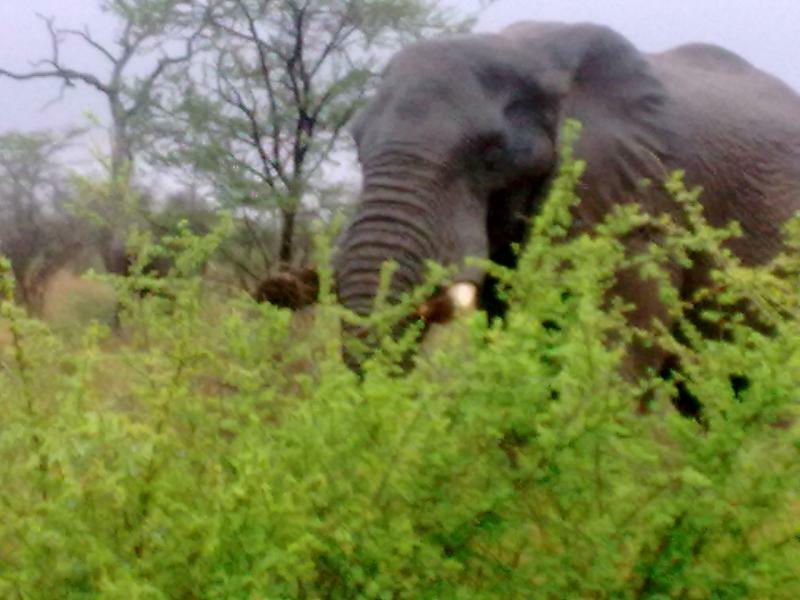 Rain has brought joy to the Kruger National Park, now the animals can happily feed on green grass and juicy leaves. 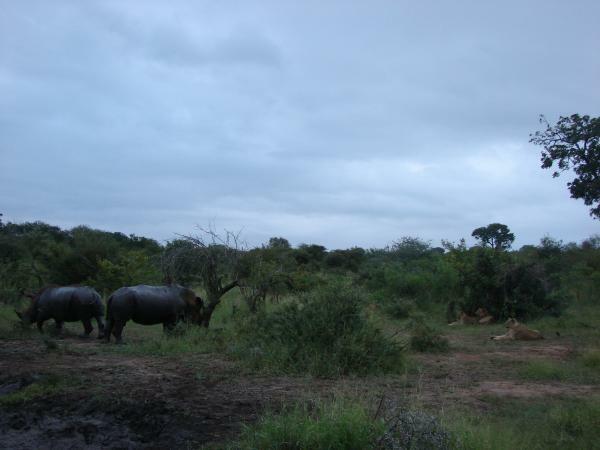 Photos of day/morning walks in the wild. 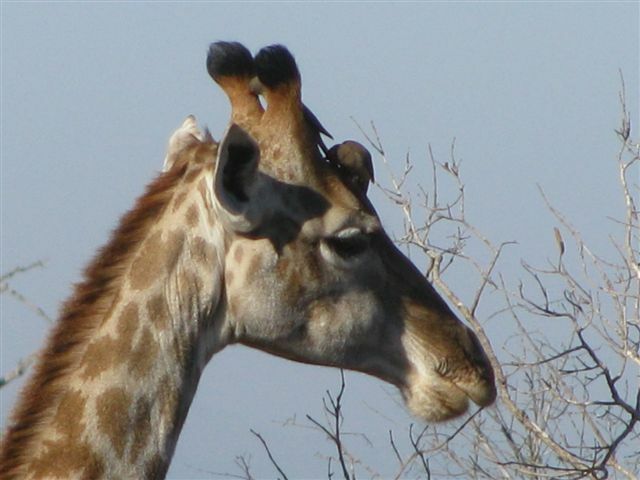 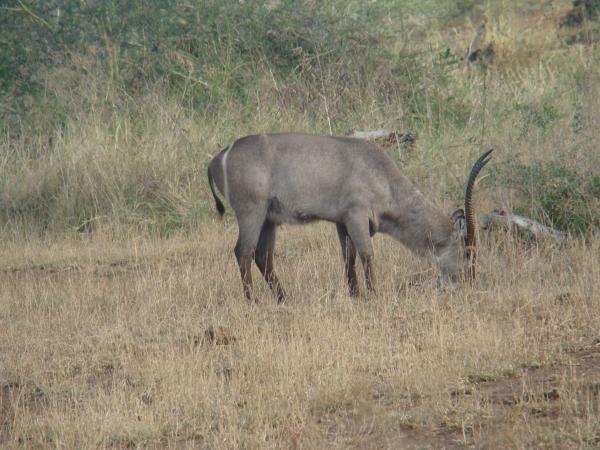 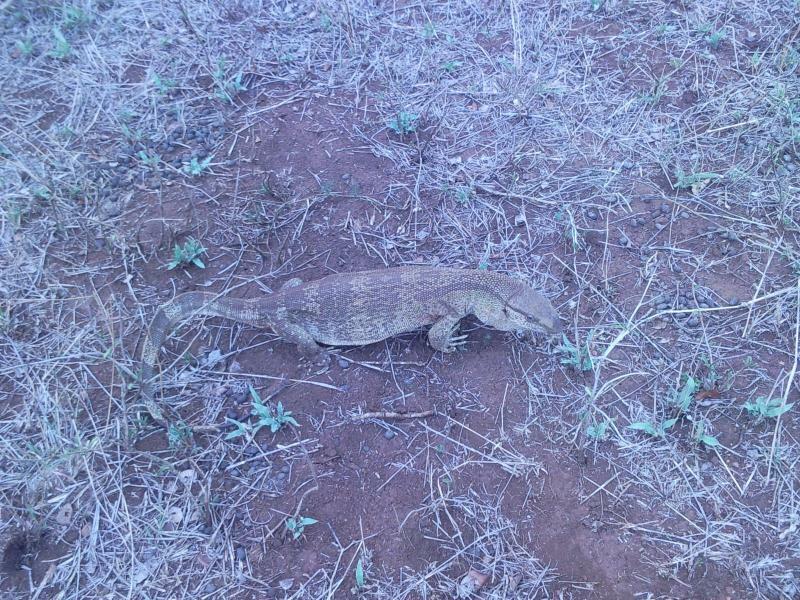 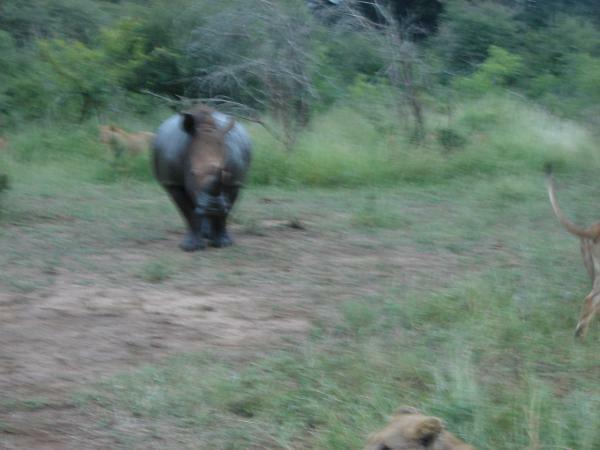 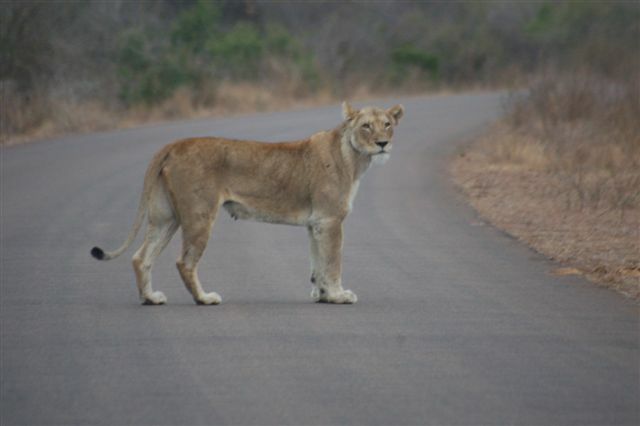 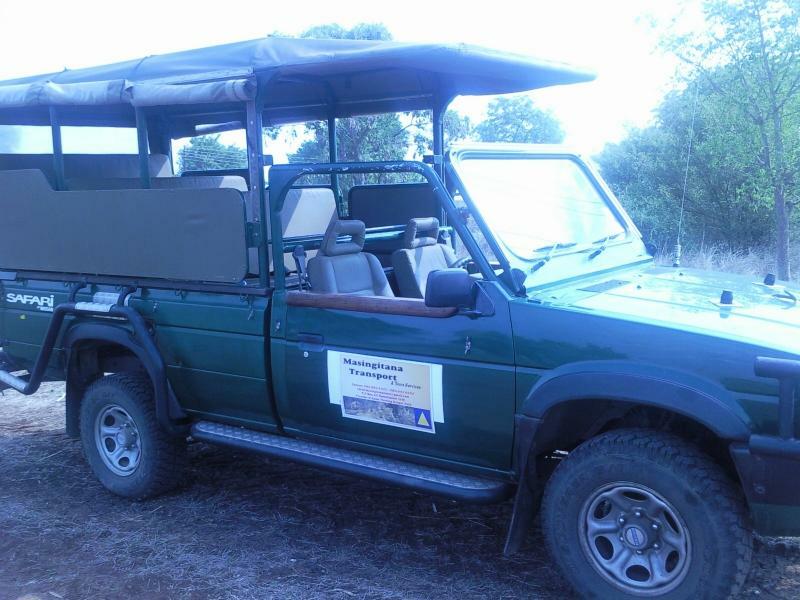 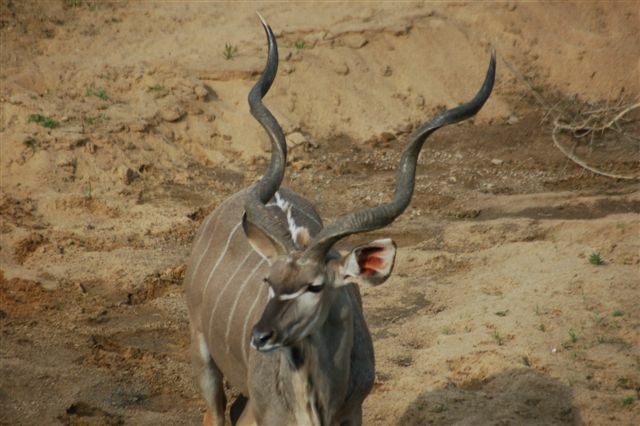 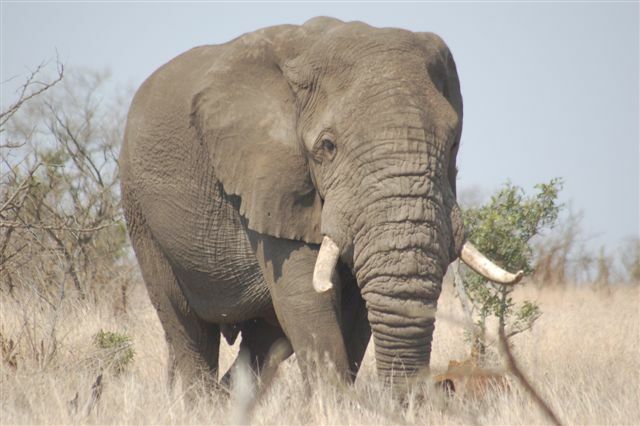 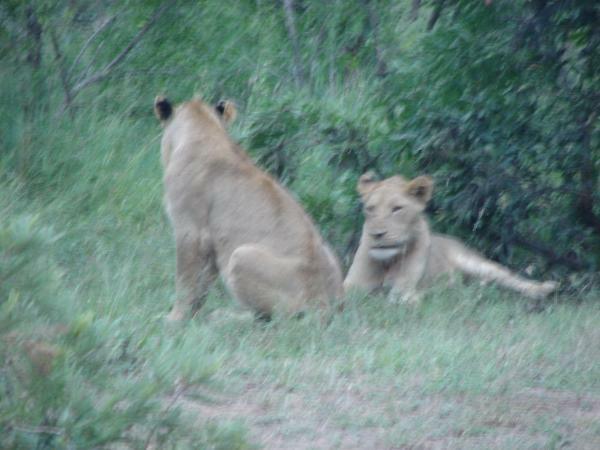 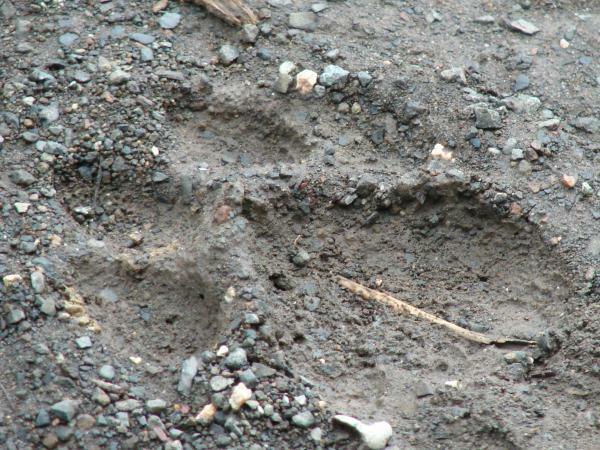 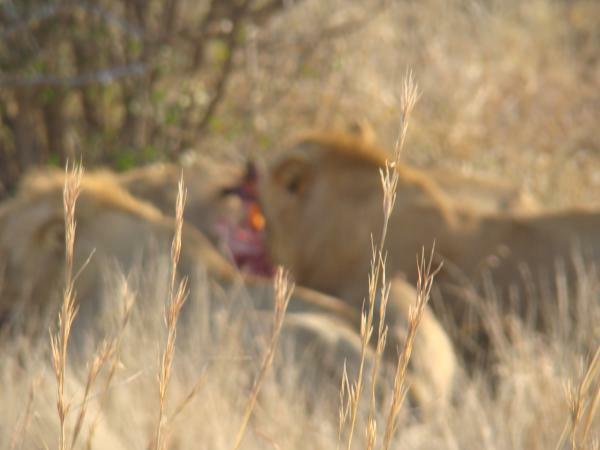 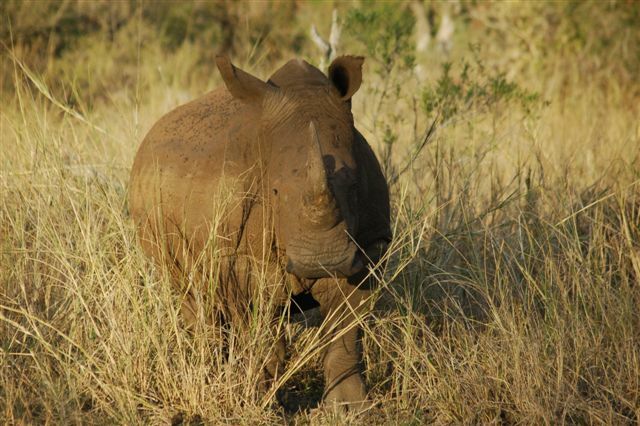 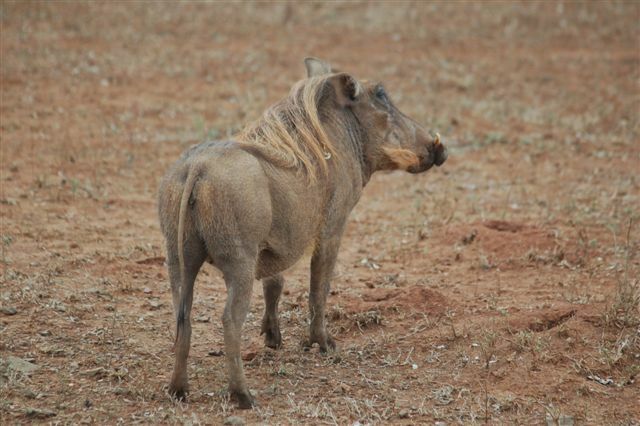 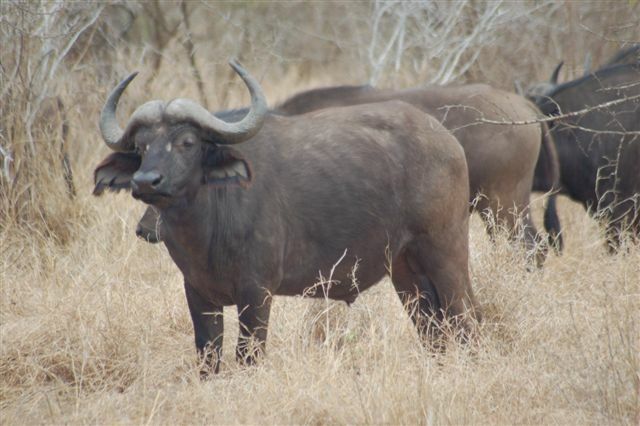 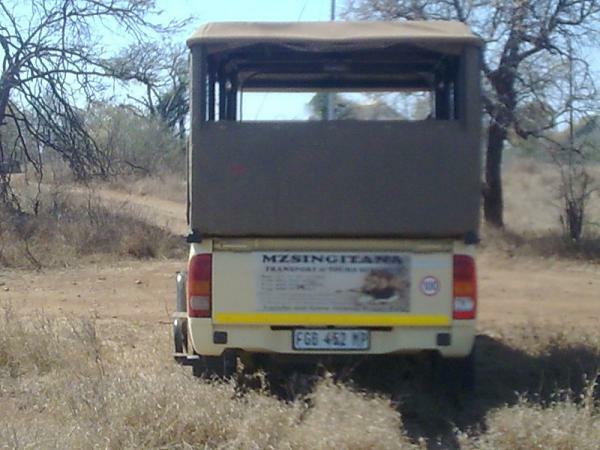 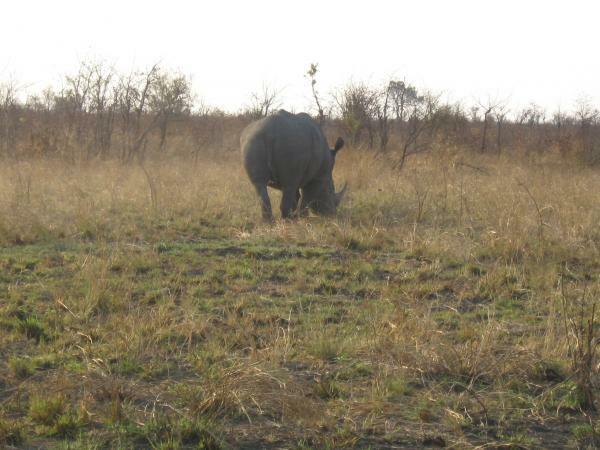 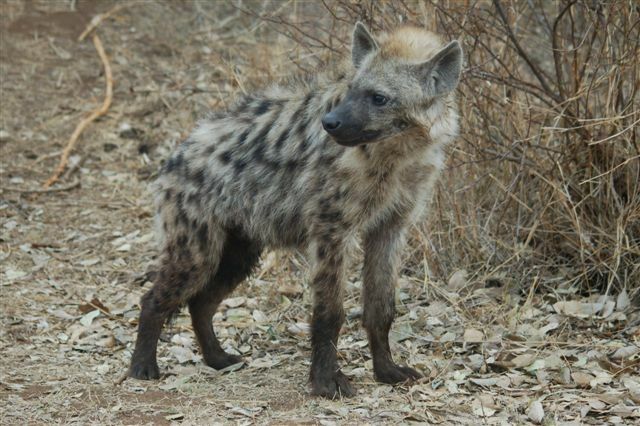 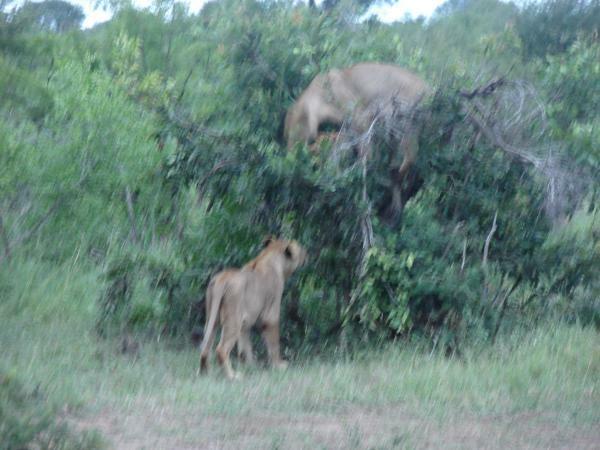 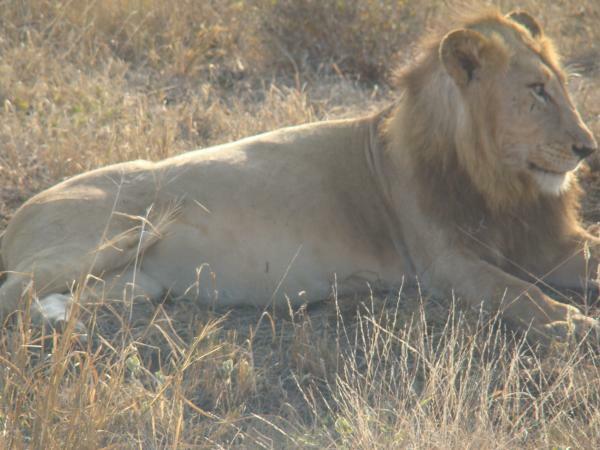 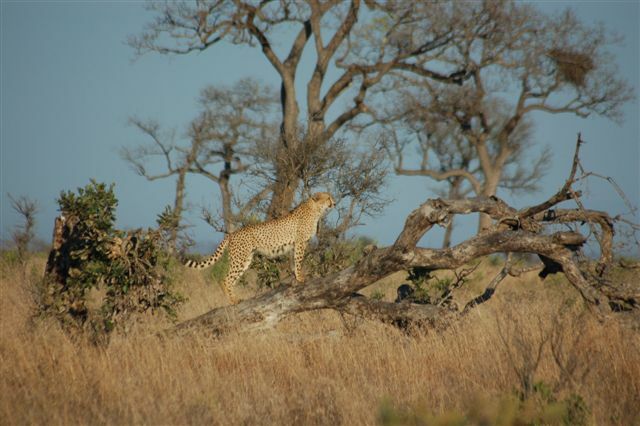 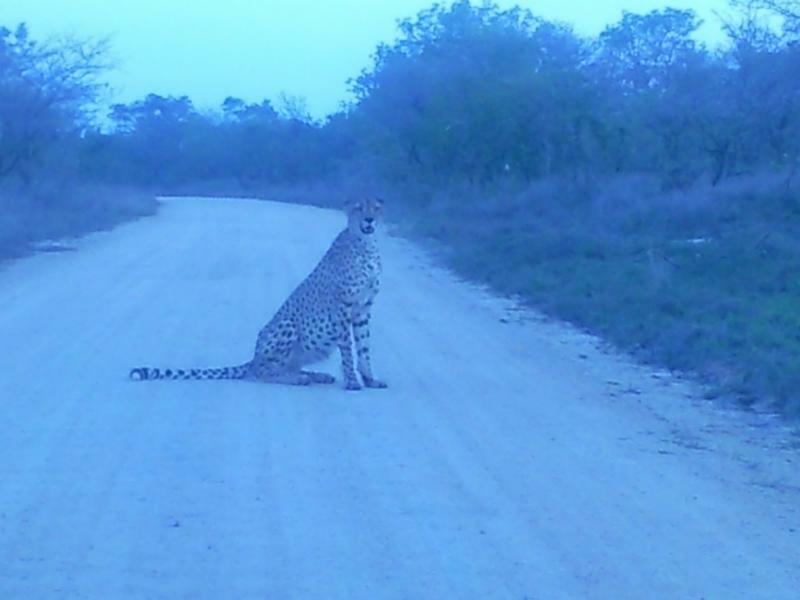 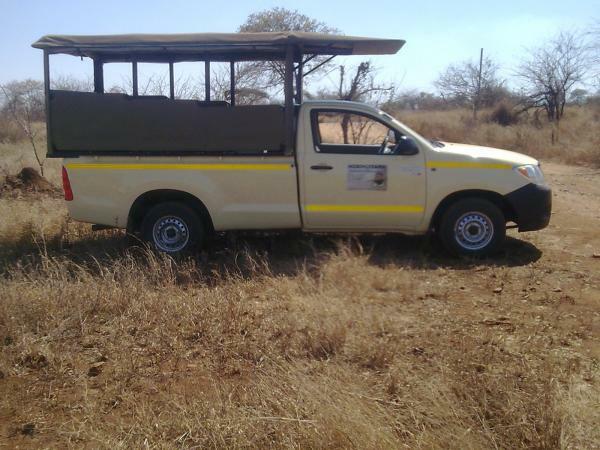 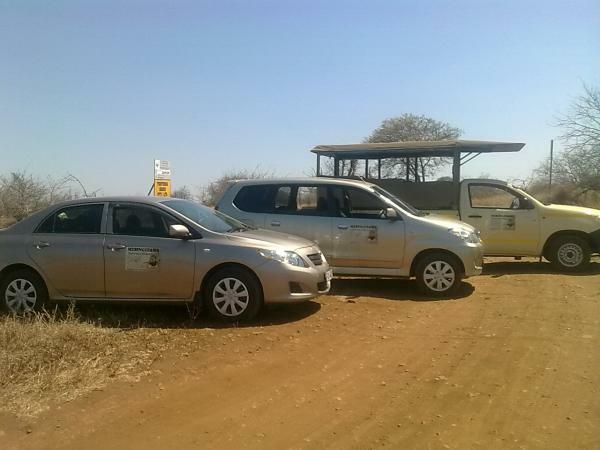 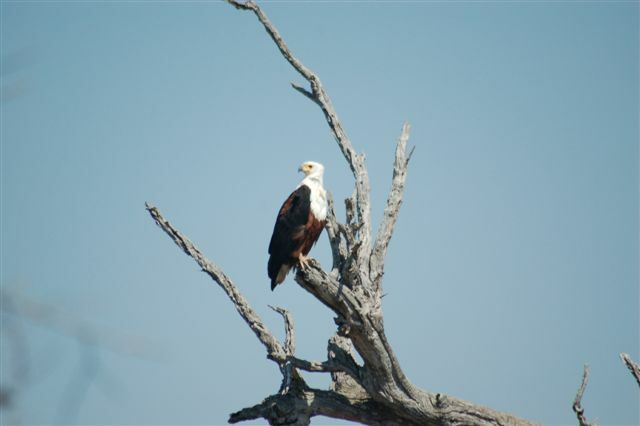 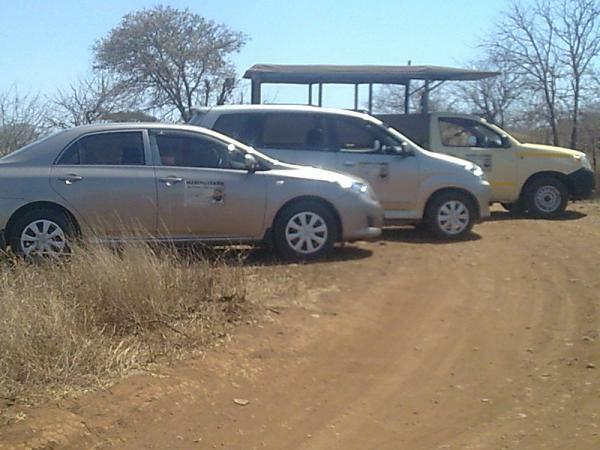 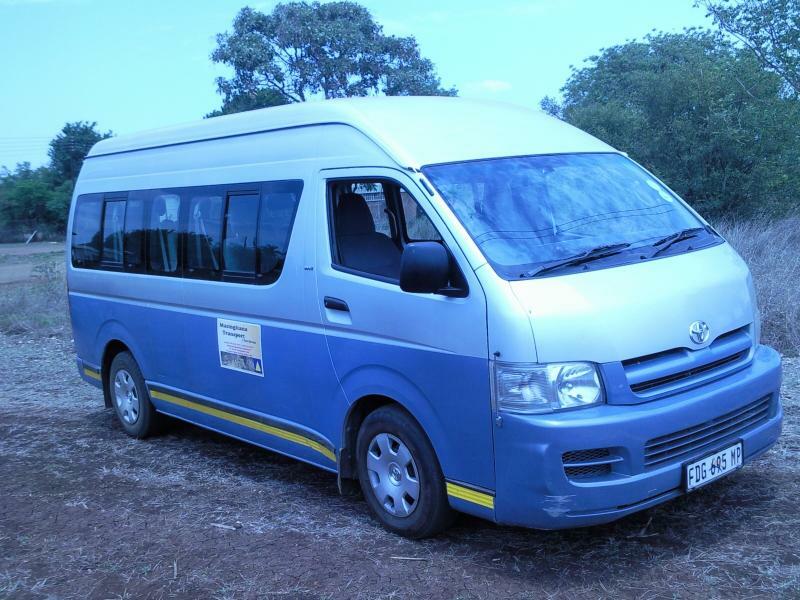 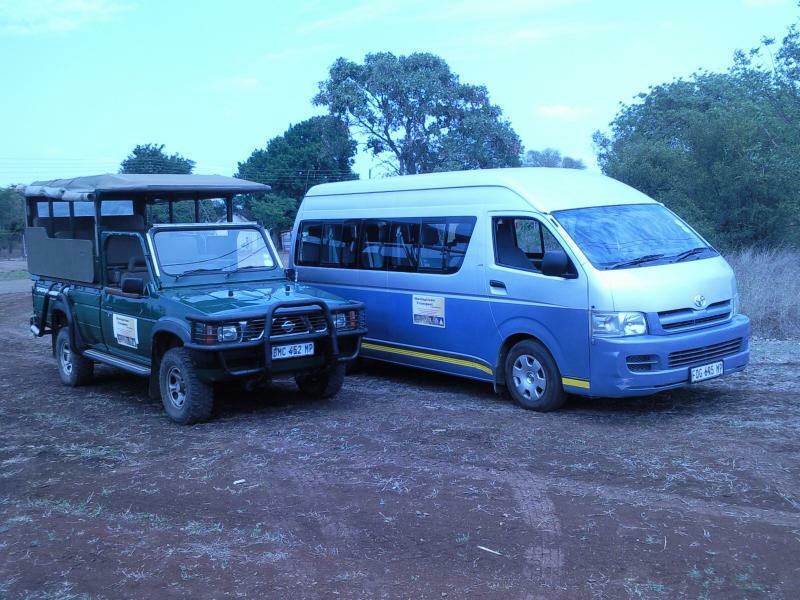 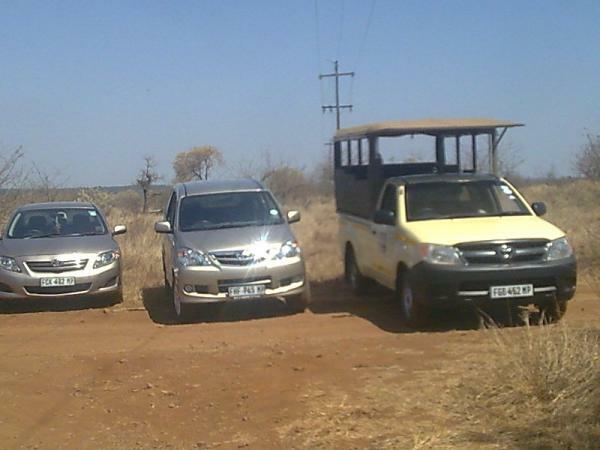 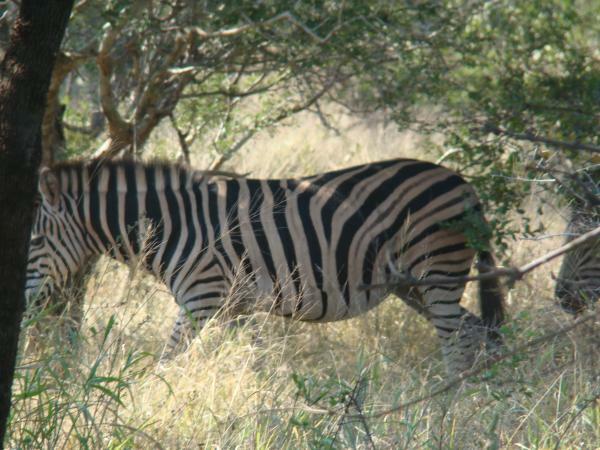 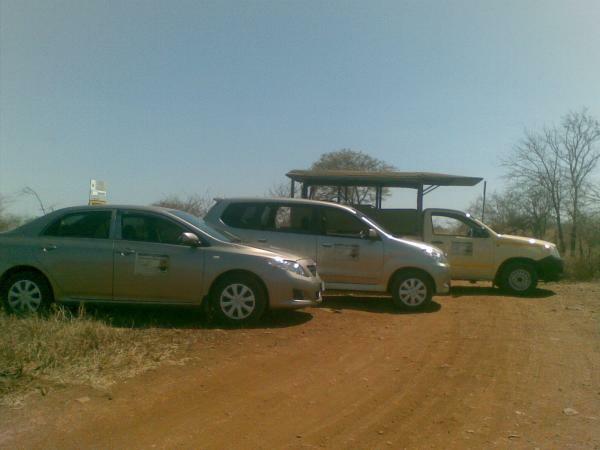 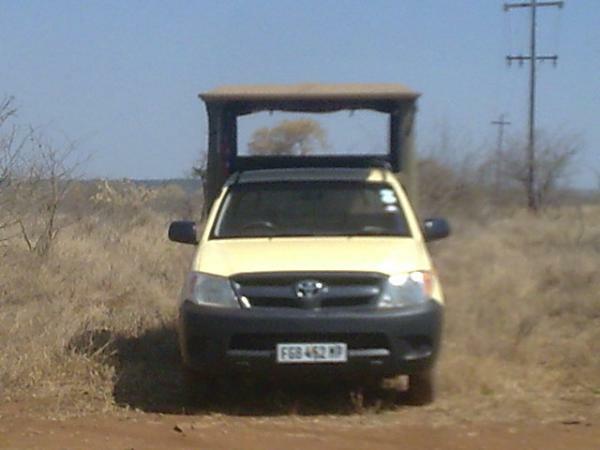 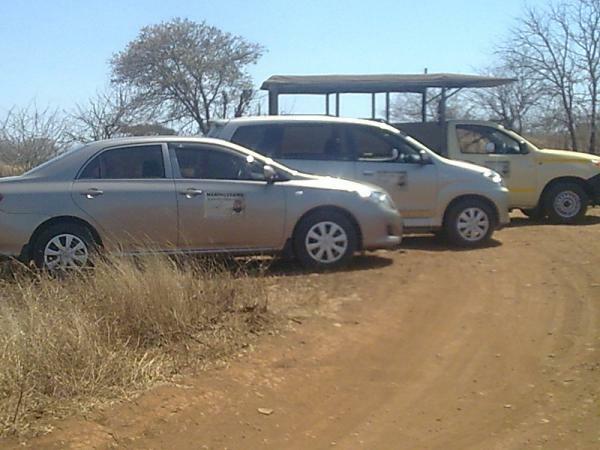 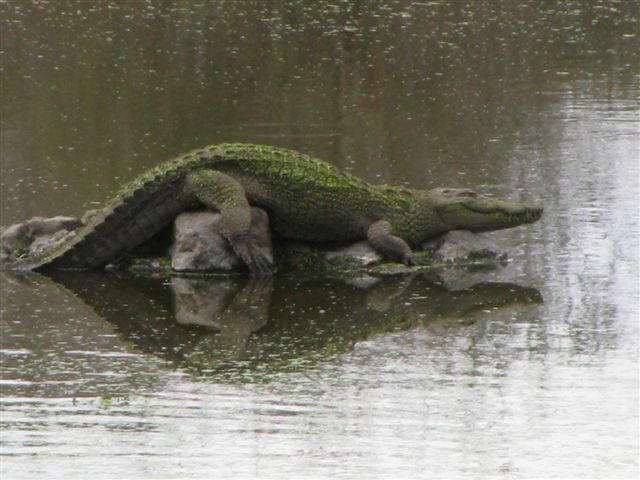 Our game drive photos of the KNP check it out.